How Far is Anaghaastra Abode? 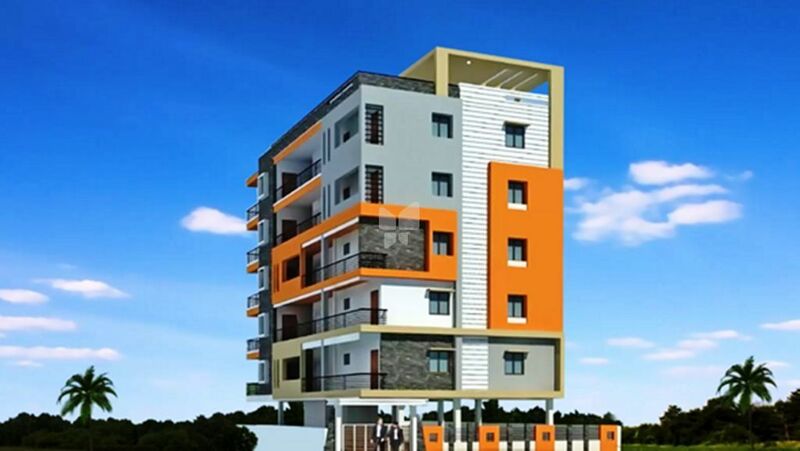 Bhargavarama Anaghaastra Abode is one of the popular residential projects that is located in APHB Colony, Hyderabad. Developed by Bhargavarama Constructions, this project offers thoughtfully constructed 2BHK apartments with modern amenities for the comfort of residents. Adding to this, it is close to the market, hospital and many educational institutions. Bhargavarama Constructions is a real estate firm that aims in providing clients with luxurious and unique residential buildings. From the very first day this firm aims in providing their clients with the best possible services. They believe in honest and transparent dealings. Their main motto is to provide complete housing solutions to customers. The striking locations of their project also contribute to their quick success. Over the period of time, this firm has gained a good reputation in the market which has become possible owing to their quality services and impeccable building concepts.